The Ant & Mike Show - "We Do More Than Gossip": "The Greatest Rapper of All Time Died on March 9th..."
"The Greatest Rapper of All Time Died on March 9th..."
A lot of people might not have agreed with Nas when he called B.I.G. 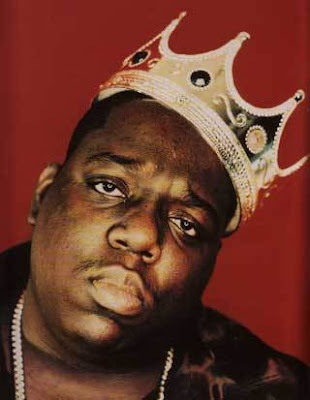 the greatest of all time, but nobody can deny Biggies legacy. 12 years after his death, The Ant and Mike Show remembers one of the most iconic, influential and star-crossed artists to ever grab a mic.